Tata Elxsi, a leading automotive technology and engineering services company, announced a global partnership with National Instruments, the leader in test, measurement and control solutions. Tata Elxsi and National Instruments will collaborate in the solutioning and implementation of test and validation systems for the automotive industry. With the advent of features and technology such as advanced ADAS and autonomous driving, connected cars, and eCockpit systems, OEMs and suppliers are faced with challenges in the development and of increasingly complex and interdependent systems in the vehicle. These require highly integrated test solutions to enable the required levels of validation and quality, while automation becomes key to accelerate time-to-market. The partnership leverages Tata Elxsi’s world-class automotive systems development and validation expertise for functional and diagnostic requirements, control loop simulations, HILS setups, automated test frameworks and network management, with National Instrument’s platform-based approach in the verification & validation of safety-critical embedded control software/systems. National Instruments is the pioneer for virtual instrumentation with its Lab View graphical system design platform. This software-centric platform for Radar, V2X, Infotainment, Test Cells and Hardware-In-the-Loop Simulation (HILS) systems, is widely adopted in the automotive industry. 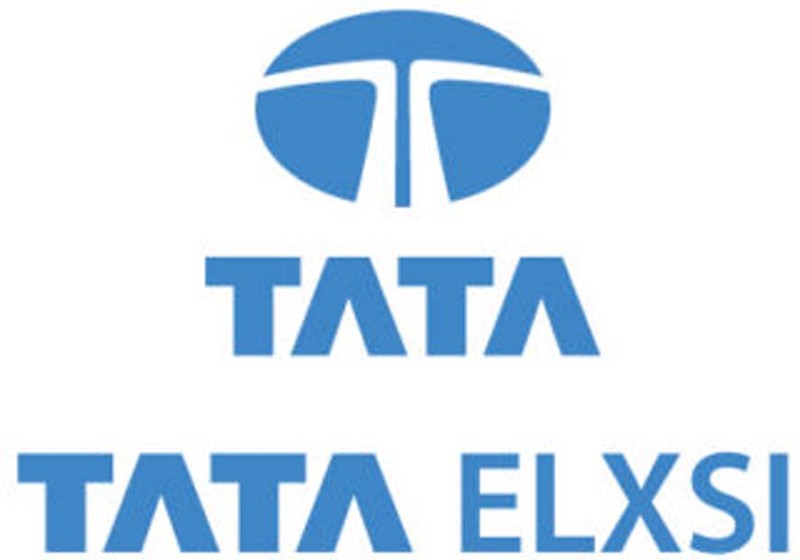 Tata Elxsi has been working on developing, integrating and using test rigs and HILS for multi-ECU testing. With this partnership, the two companies are working together to develop solutions targeted to specific automotive industry needs in Autonomous Driving, ADAS validation and HMI Validation for emerging features and use-cases. As the world moves towards autonomous and connected cars, validation of emerging features and use-cases will be a key challenge faced by OEMs and suppliers. This partnership will help OEMs and suppliers address these challenges and enable accelerated high-quality product development,” said Tony K. John, Head of Global Marketing & Partnership, Automotive, Tata Elxsi.